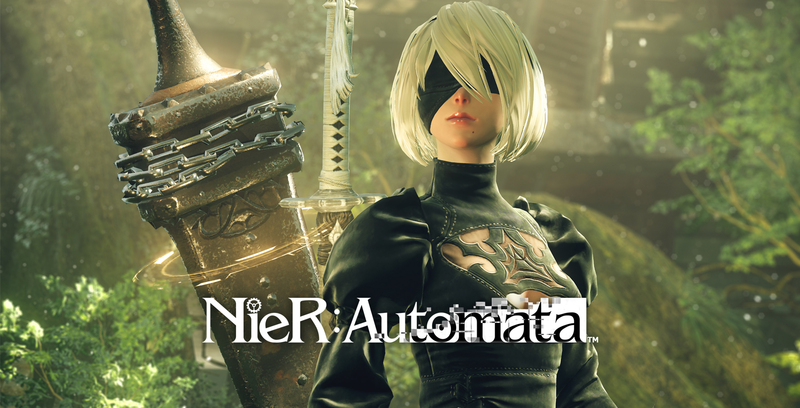 At E3 this year, Square Enix announced a new platform for NieR: Automata, as it’s coming to Xbox One. Unfortunately, a Switch version wasn’t revealed – though the possibility of it happening in the future may remain. One game that Switch owners had really requested last year was Dragon Ball FighterZ, which happened to be announced for the system at E3 just this week. Perhaps we could see something similar with NieR: Automata if the fans are vocal.